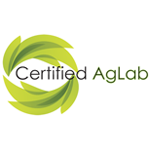 Certified AgLab is a leader in quality assurance and safety testing for the Medical Cannabis industry. We are committed to providing accurate results and promoting consumer confidence and education as the first medical marijuana testing laboratory in Nevada. 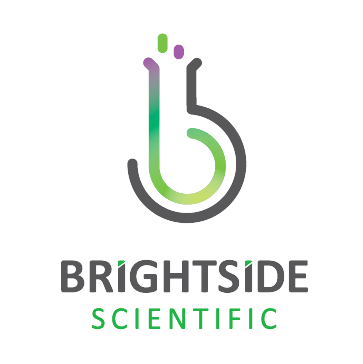 Brightside Scientific Inc. is a cannabis research and testing laboratory in city of Long Beach that will be operating in 2018. 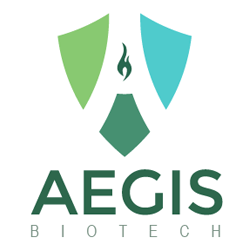 Aegis Biotech specializes in Pediatric DIPG Cannabinoid Research & Development. The Werc Shop is a lab testing facility with its roots in Los Angeles. 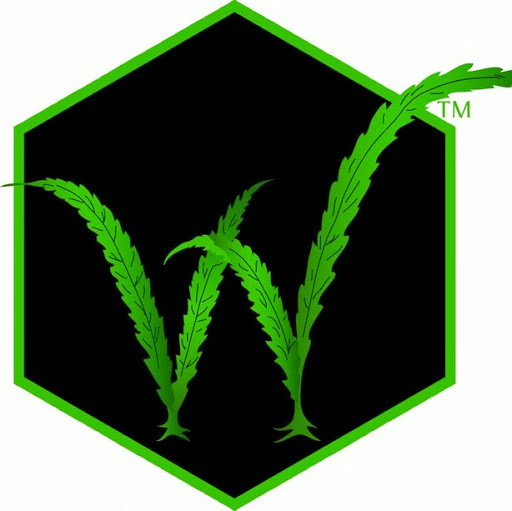 They were founded in 2010 by Jeff Raber, an organic chemist who had worked closely with a dispensary in a consulting role. This relationship encouraged him to open a testing facility, in order to help as many patients receive clean medicine as possible. The Werc Shop is helping the progress of the industry by contributing to science with their own original research.